Healthy feet are important to your overall well-being. Your feet shouldn't hurt. A Podiatrist is a doctor who has the medical training to diagnose and treat foot and ankle conditions. 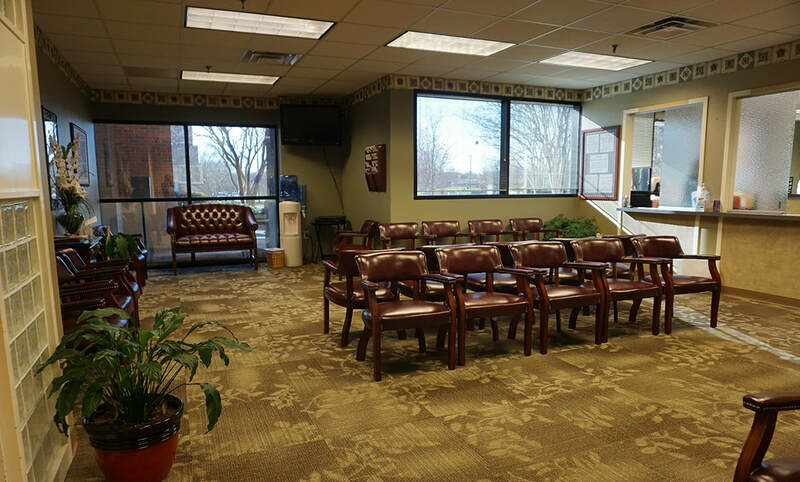 Whether your foot problem requires surgery or an office visit, Columbus Foot Care Associates will provide you with the highest quality healthcare available. Our staff and physicians believe that patient education is an important part of patient care. Therefore, our staff is highly trained to answer your questions about your foot care. Please feel free to call them with any questions you may have regarding your treatment, medication or after-care instructions. In addition, one of our doctors is on call at all times to take emergency calls from our established patients.